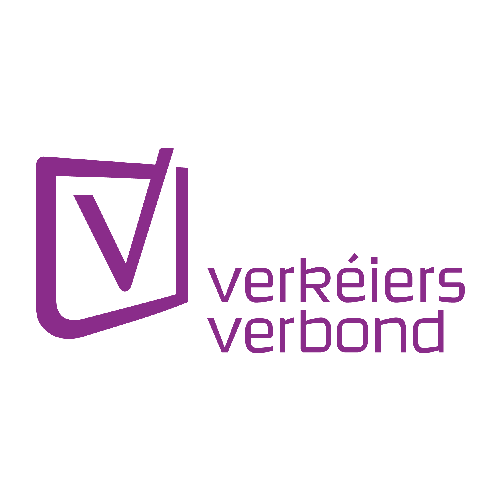 The Verkéiersverbond makes its information available in General Transit Feed Specification (GTFS) format. The General Transit Feed Specification (GTFS) defines a common format for public transportation schedules and associated geographic information. GTFS "feeds" allow public transit agencies to publish their transit data and developers to use that data to write applications. The feeds are represented in a series of text files that are compressed into a ZIP file, and include information such as fixed-route schedules, routes, and bus stop data.